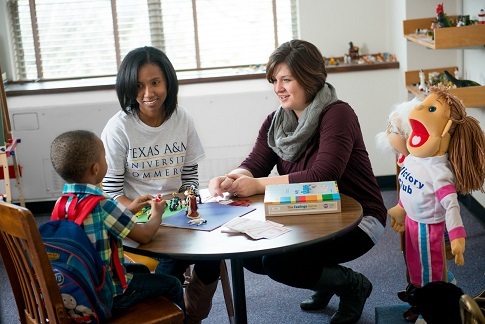 We’re improving the quality of life in Texas and beyond by educating teachers, administrators, and human services professionals through the College of Education and Human Services. We’re known throughout the state for graduating more high school principals, superintendents, and school counselors than any other college or university in Texas. 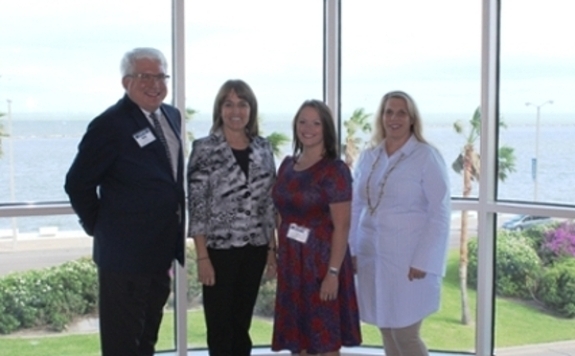 A&M-Commerce graduates pass the initial statewide teacher certification examinations at a phenomenal rate of 97 percent. Our success comes from working closely with students in small class sizes, where our top faculty can take the time to develop personal relationships with students. You’ll receive the guidance and mentoring you need to achieve success in the classroom and as you take on practical, real-world experiences that build the confidence and skills you’ll need to compete when you graduate.